Second Street Gallery will have live music for Friday’s Alive After Five. 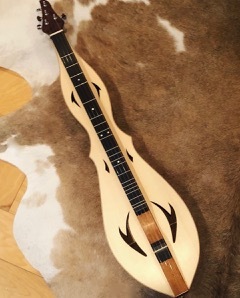 . . Candace K will be providing harp music as well as demonstrating a few tunes on her new dulcimer made by a NC luthier/artist/craftsman.